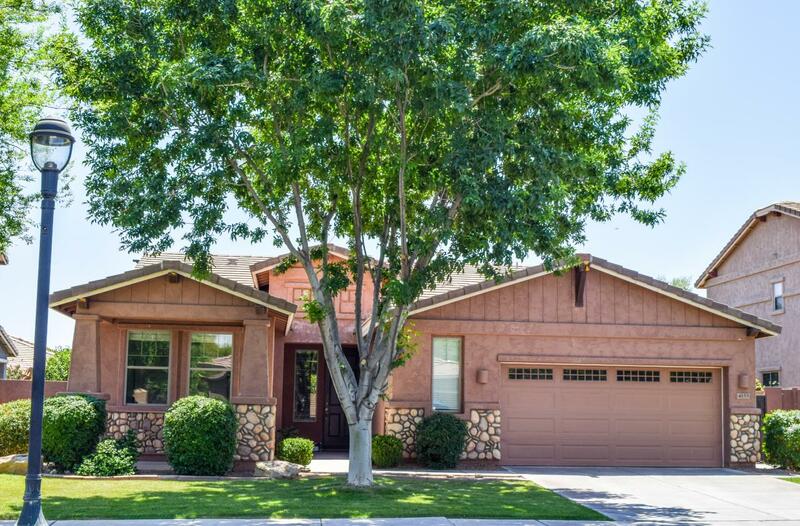 Bought and sold a Single Family home in 2018 for approximately $375K in Queen Creek, AZ. 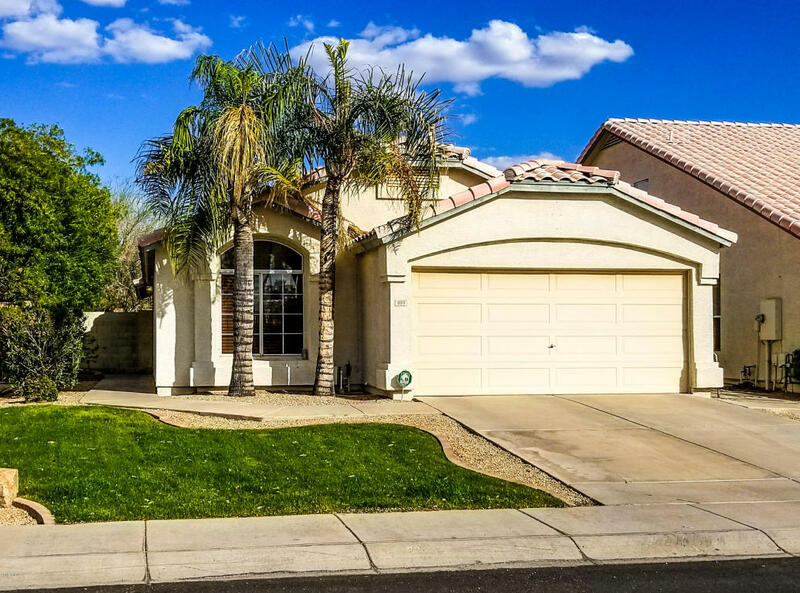 Sold a Single Family home in 2017 for approximately $325K in Western Skies, Gilbert, AZ. 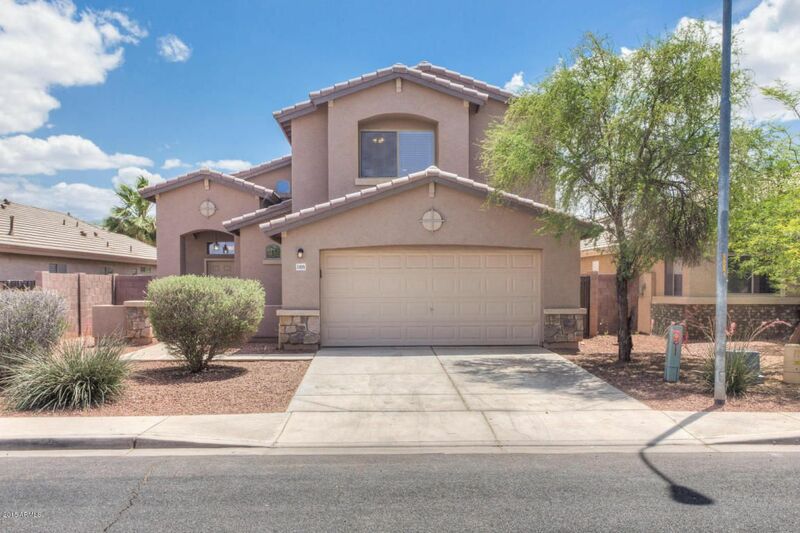 Bought and sold a Single Family home in 2017 for approximately $350K in Las Sendas, Mesa, AZ. 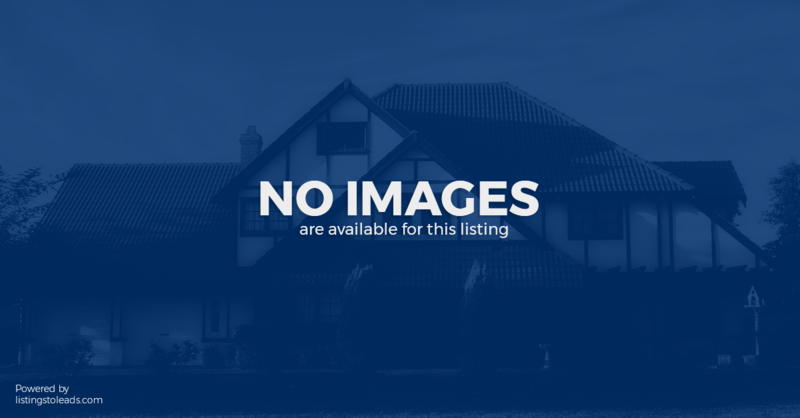 Bought a home in 2011 in Southeast, Mesa, AZ 85212. 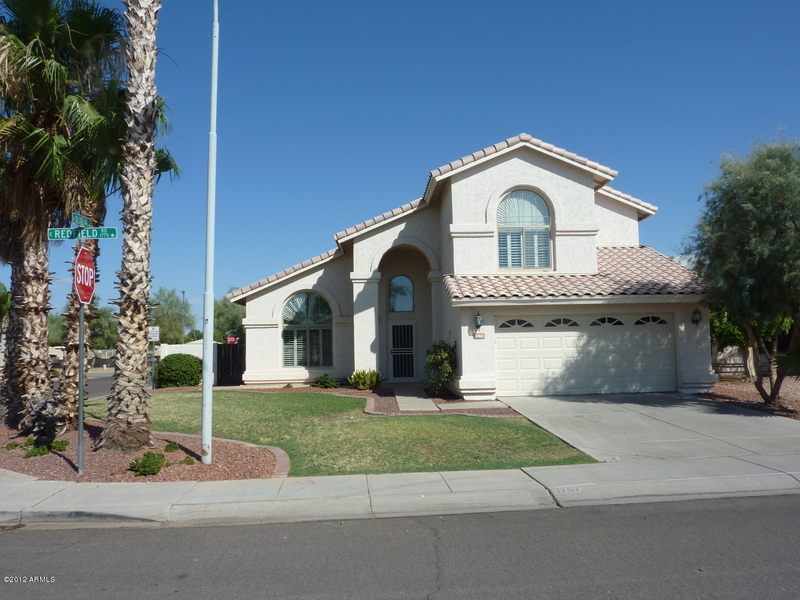 Bought a Single Family home in 2011 for approximately $150K in Mesa, AZ. 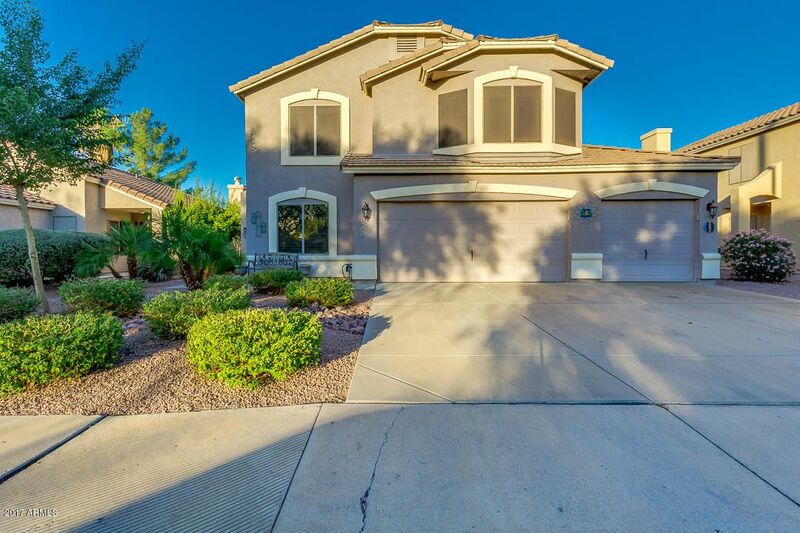 Call now at 602-763-6363 or fill out the form below as best suits your needs. 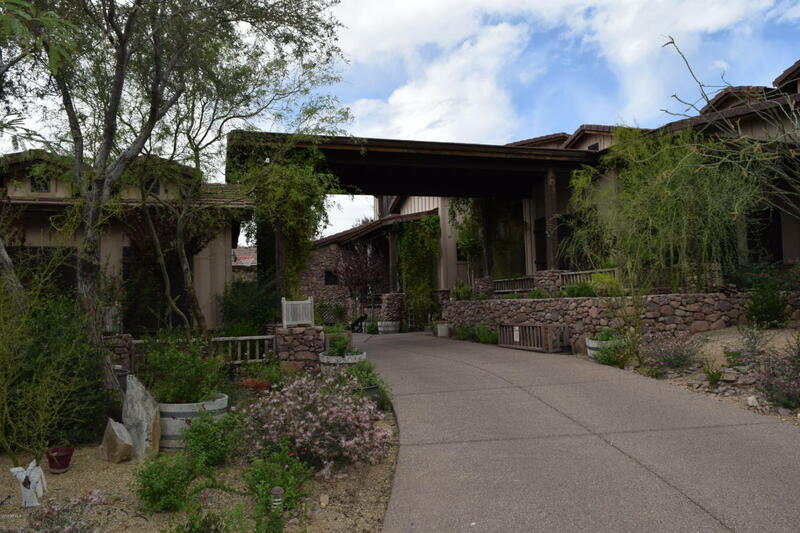 Scottsdale, AZ Home for Sale!